The Backstreet Boys (sometimes referred to as BSB) are an American vocal harmony group, formed in Orlando, Florida in 1993. The group consists of A. J. McLean, Howie Dorough, Nick Carter, Kevin Richardson, and Brian Littrell. They rose to fame with their debut international album, Backstreet Boys (1996). In the following year, they released their second international album Backstreet's Back (1997) and their debut album in the United States which continued the group's success worldwide. 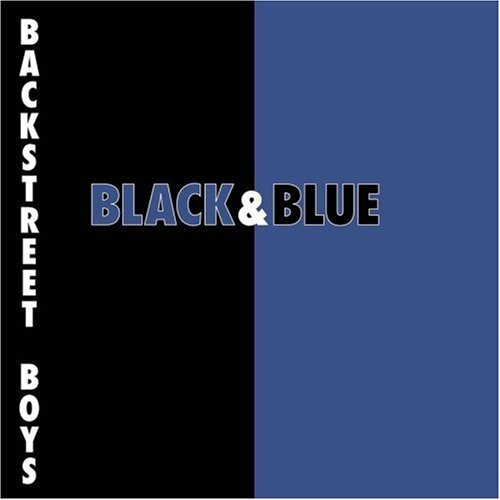 They rose to superstardom with their third studio album Millennium (1999) and its follow-up album, Black & Blue (2000).